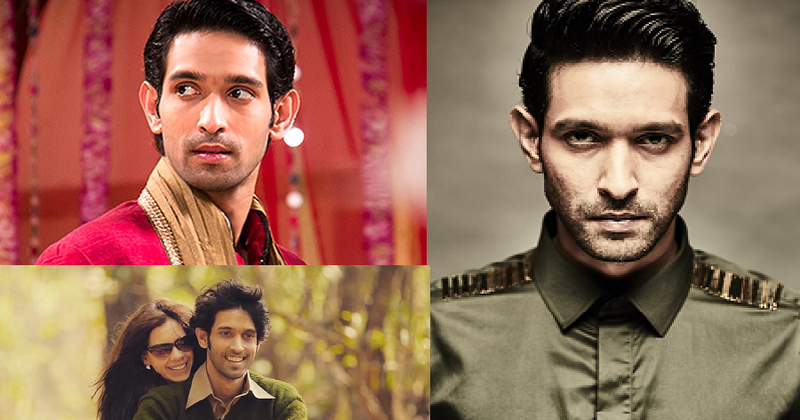 10 Actors Who Disappeared From Big Screen Like Mr. India!! Being an actor is not easy at all. While few wait for their big break all their life, there are few who couldn’t make it big even after getting a big break or an opportunity. Here we listed a few of them, who completely vanished from Bollywood after doing a few movies. 10 Except For Rajat Barmecha, All Other Actors In This List Should Never Surface Indian Film Industry Again!! 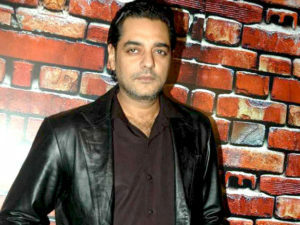 His performances in Maachis and Josh made quite a stir. During an injury, while skiing in Goa, he lost many big projects and took 8 years of break from the movie industry. Last we saw him in Mira Nair’s The Reluctant Fundamentalist in 2013. RGV’s favourite Nisha Kothari, made her appearances in almost every Ram Gopal Verma’s movie from Sarkar to Aag. Apart from RGV no one found any spark and acting skills in Nisha Kothari’s performances and she moved towards the south for more opportunities. 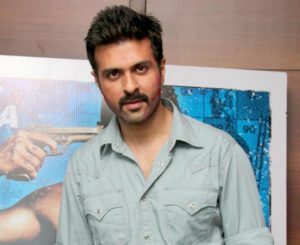 Known as Hrithik’s lookalike and Priyanka Chopra’s ex-boyfriend, Harman made quite a sensation before entering in Bollywood. His movies like Love Story 2050 and What’s Your Rashee failed miserably on Box office as a result of which both her career and Priyanka drifted apart. 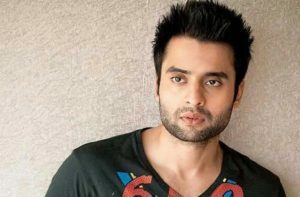 Jacky Bhagnani is the son of famous producer-director in the industry which made a river of opportunities for him. 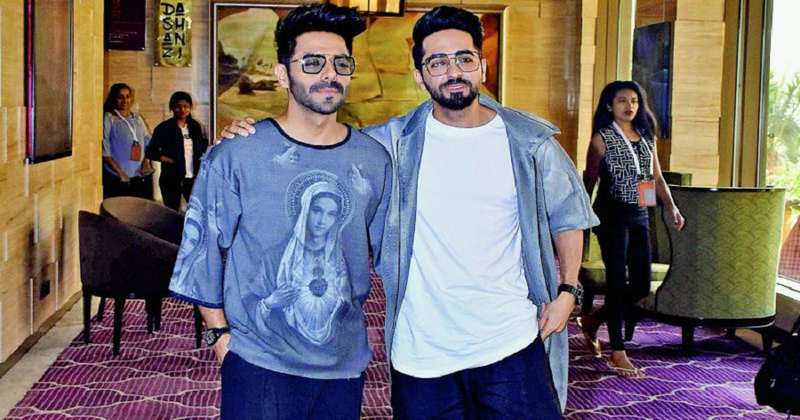 Sadly, the actor failed to deliver any promising performance as a result of which he disappeared from industry and decided to work as producer just like his father. Unlike superstar father Feroz Khan, Fardeen went completely unnoticed on silver screen. Feroz Khan launched his son in Prem Agan, which was a terrible mistake. Feroz later tried pretty hard to establish his son in Indian movie industry but failed because of Fardeen’s terrible acting skills. 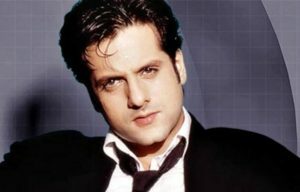 Thankfully, Fardeen himself dropped the idea of being an actor for which all of us can show our gratitude. Esha Deol, the laadli beti of Dharmendra and Hema Malini, started her career from Koi Mere Dil Se Pooche. As weird the name sounds, Esha’s career was equally weird throughout her Bollywood journey. Unlike superstar father and mother, Esha never make up to the peak in the industry and mostly worked on side and unworthy roles. Right now she’s enjoying being a mother and all the marital bliss after retiring from the industry. 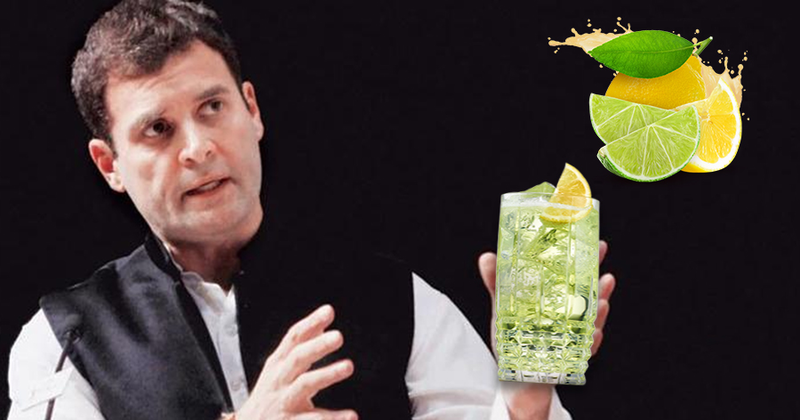 Most of us know him as Kangana Ranaut’s ex-boyfriend. He started his career from Haal-e-dil and no one even cared to notice him. 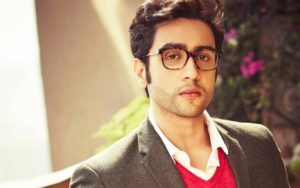 He later tried to create a wave through his relationship with Kangana, who was already an established actress in the industry. They together worked in Raaz-the mystery continues after which their relationship ended pretty soon. Nowadays you can spot him on tv channels criticising Kangana for Hrithik-Kangana controversy. 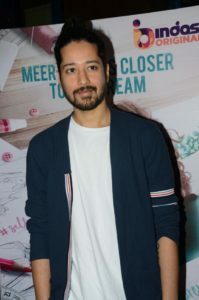 After a great performance in Udaan, Rajat Barmecha became an overnight sensation after receiving the best male debutant award. The boy was extremely talented yet found no further positive roles. Unfortunately, Bollywood lost a super talented actor over the time. He did a cameo in few movies and last we noticed him as a part of a series called “Girl In The City”. Emerged from her roles in Vivaah and Main Hoon Na, Amrita was a typical girl next door, who never crossed that door of fame and success. She married her longtime Rj boyfriend and has retired from industry. Except For Rajat Barmecha, All Other Actors In This List Should Never Surface Indian Film Industry Again!! Foreign Actresses of Bollywood You Thought Were Indian But Are Not ! Deepika Changed Her Signature Sleek Hairstyle Into Something Interesting!! 5 Bollywood Actresses Who Became The Role Models For Mommies! !